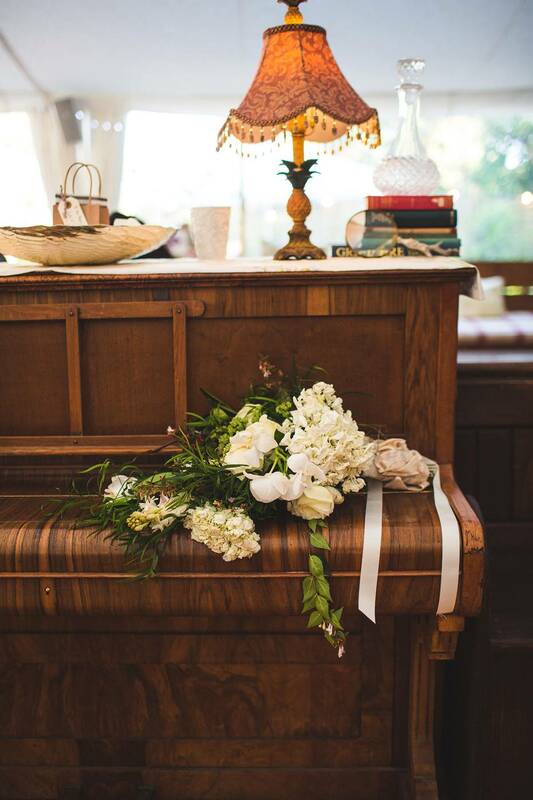 Picture-perfect - A centuries-old setting for your special day. 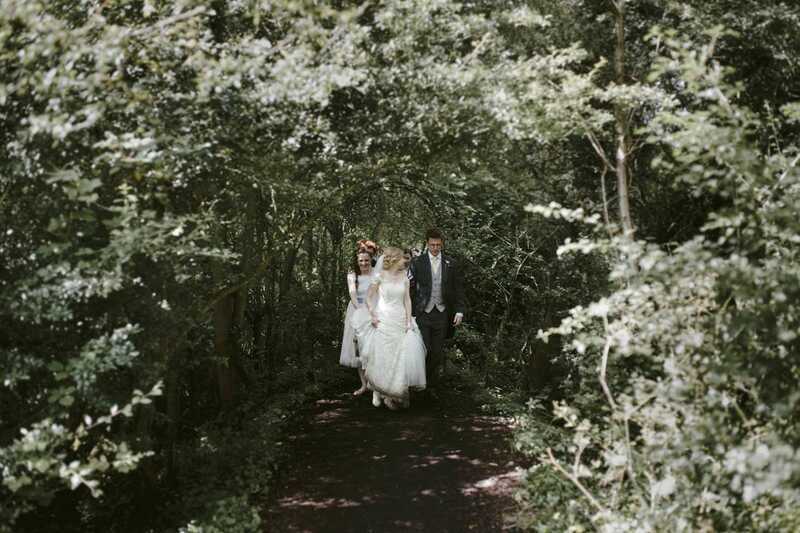 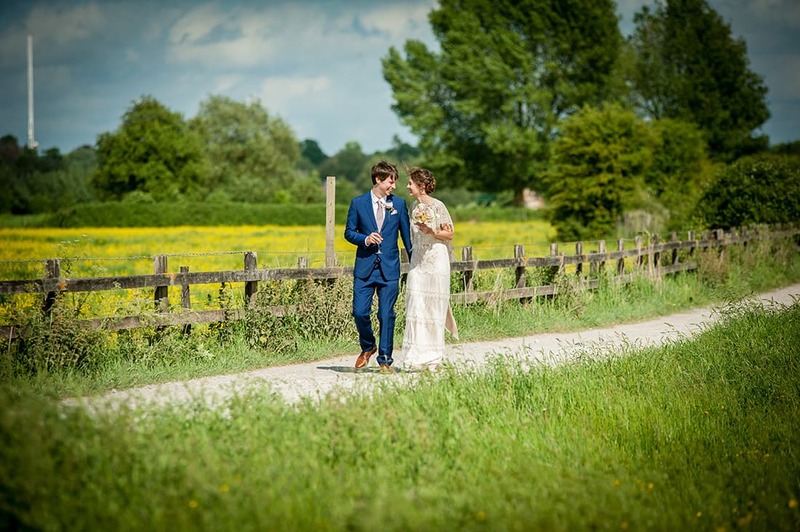 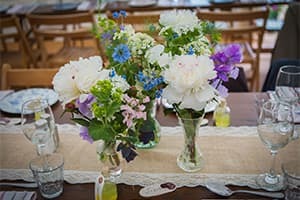 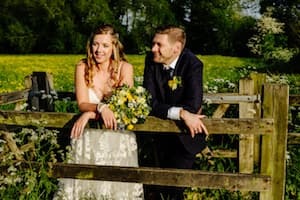 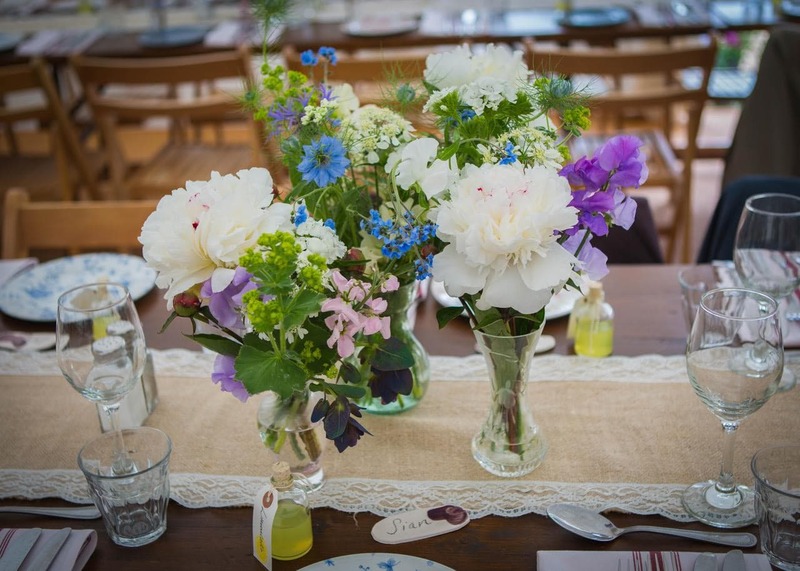 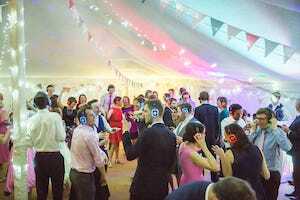 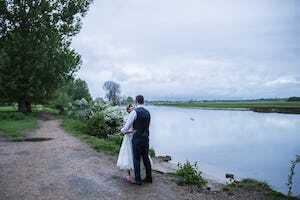 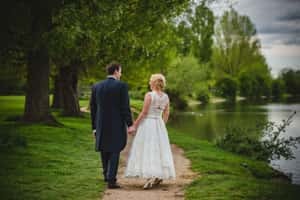 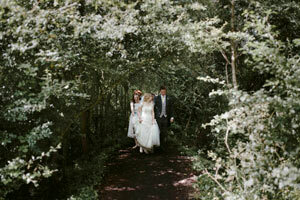 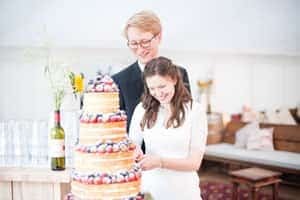 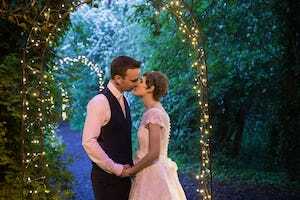 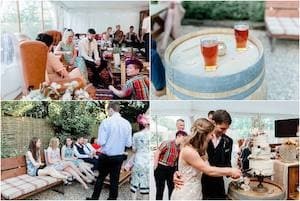 A stunning and unique countryside venue just minutes from the heart of Oxford. 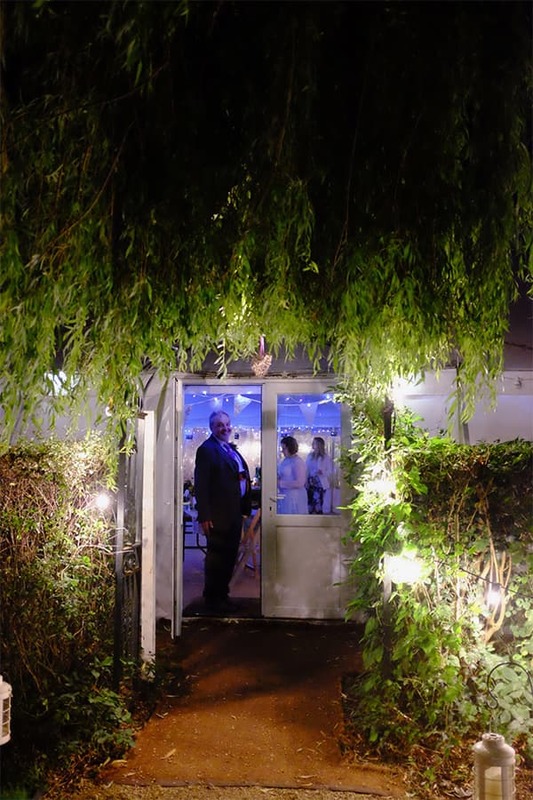 Great food and wine with impeccable service. 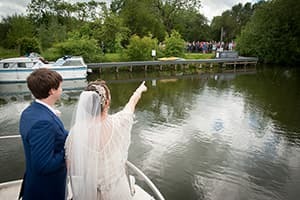 A magical day for you and up to 200 of your family and friends. 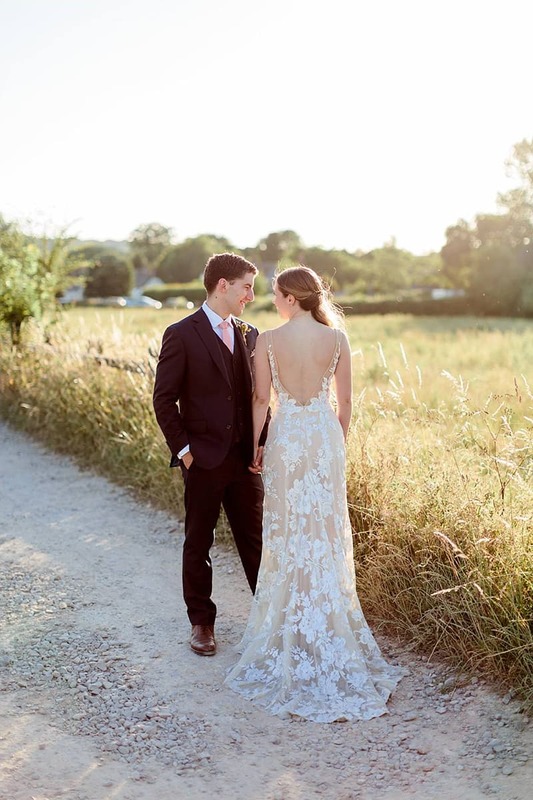 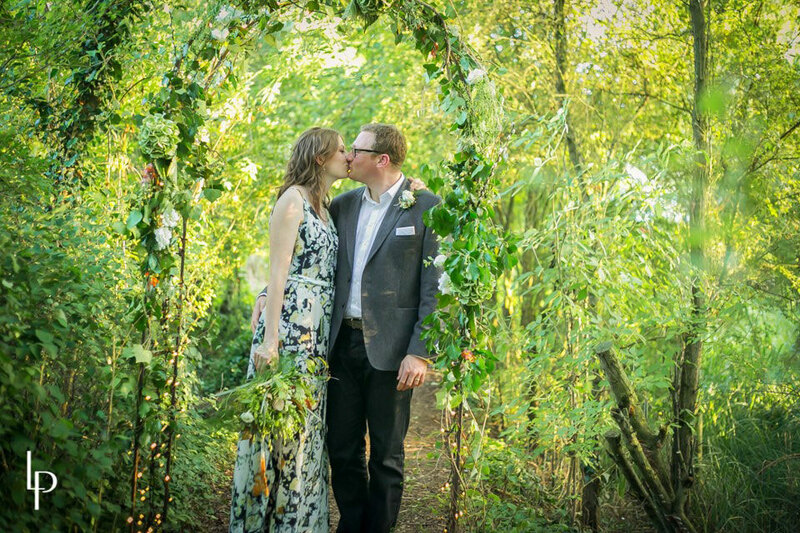 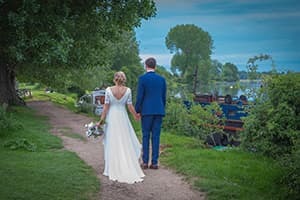 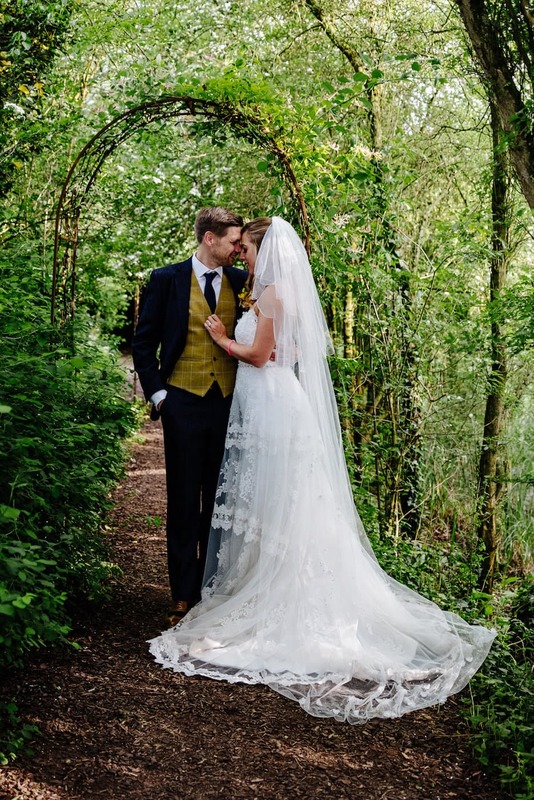 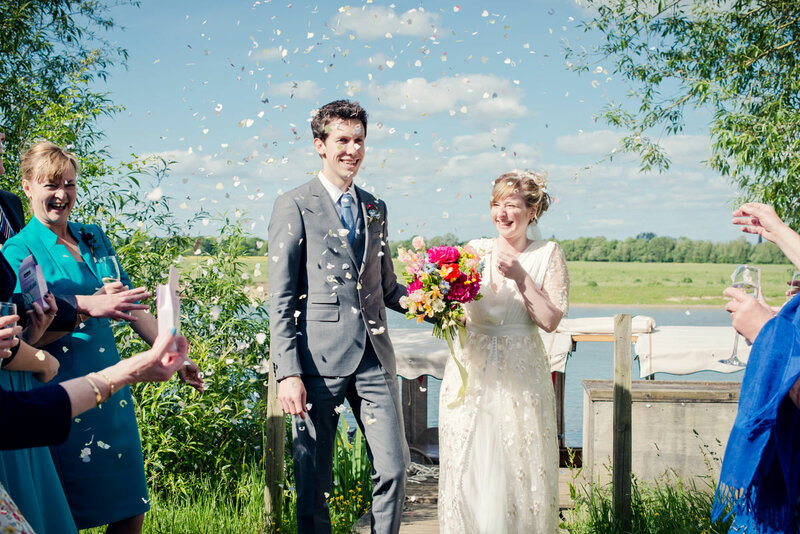 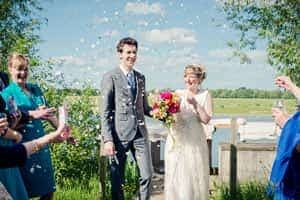 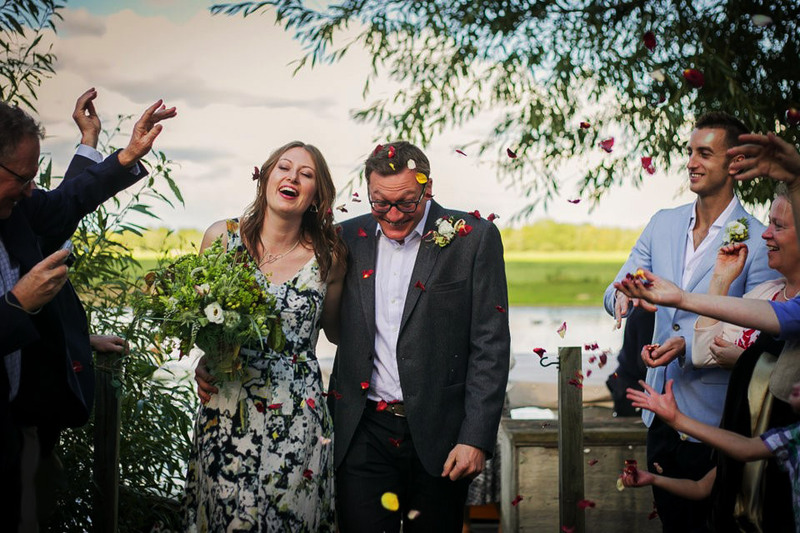 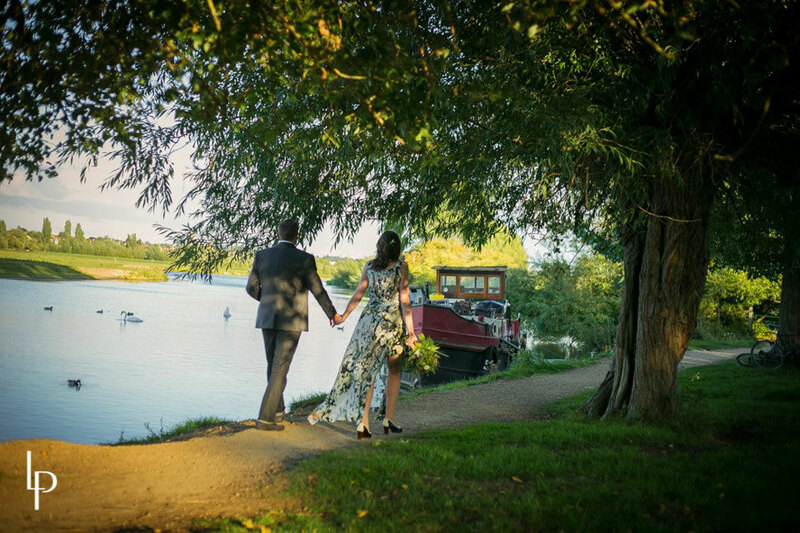 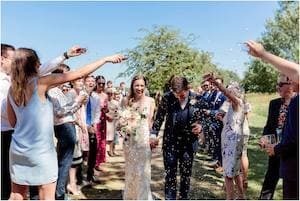 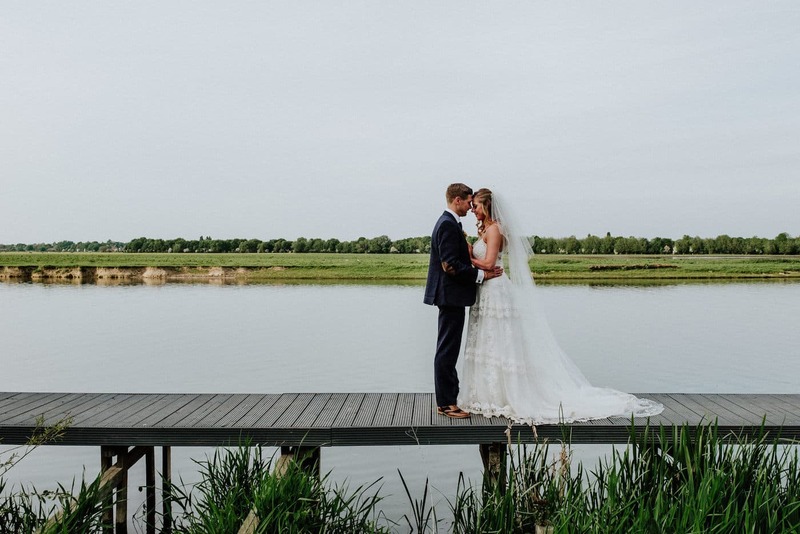 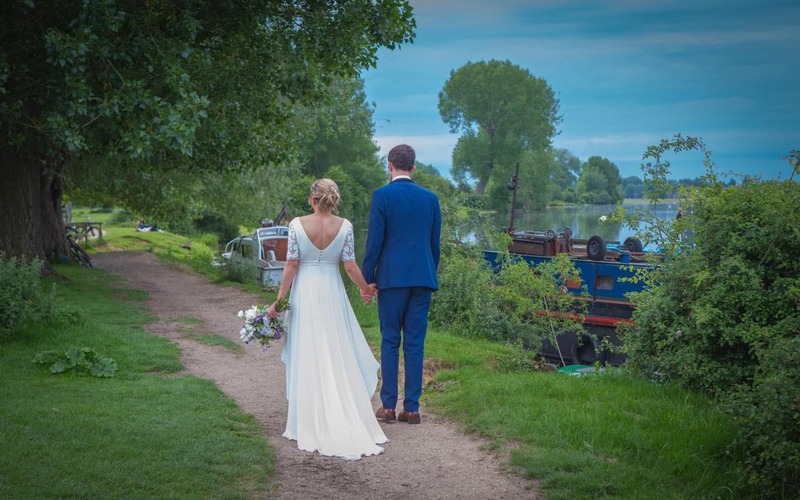 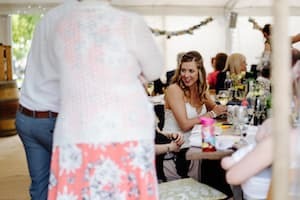 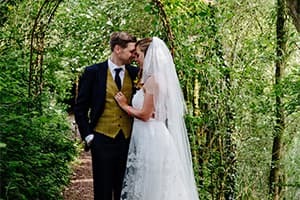 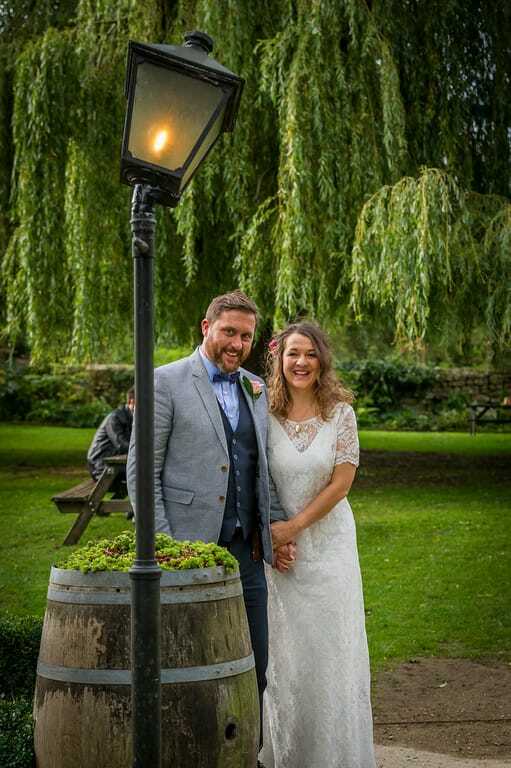 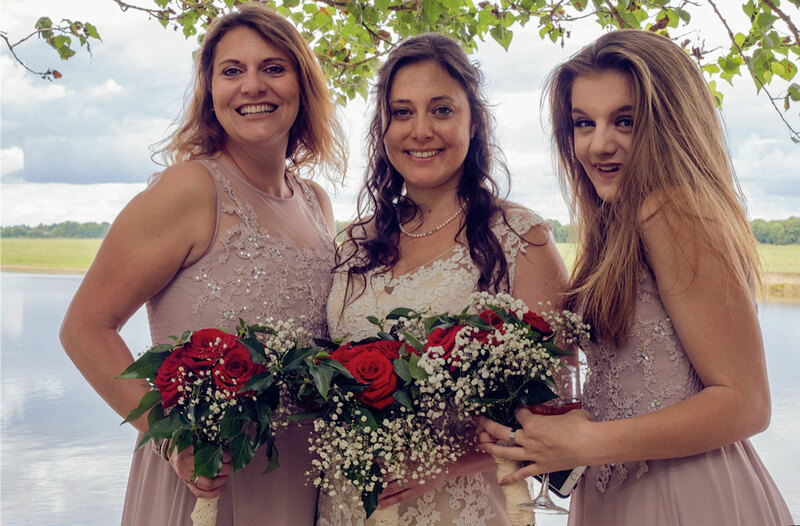 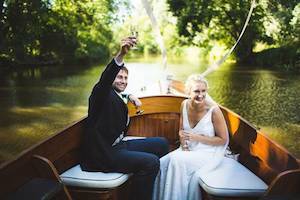 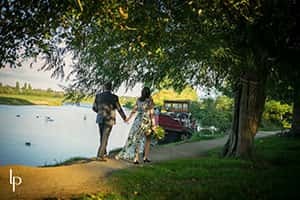 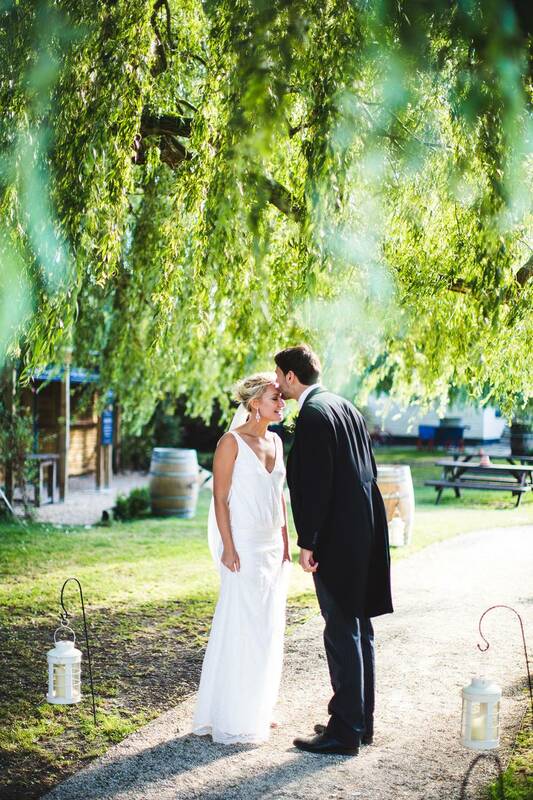 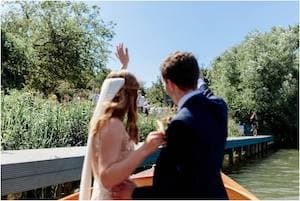 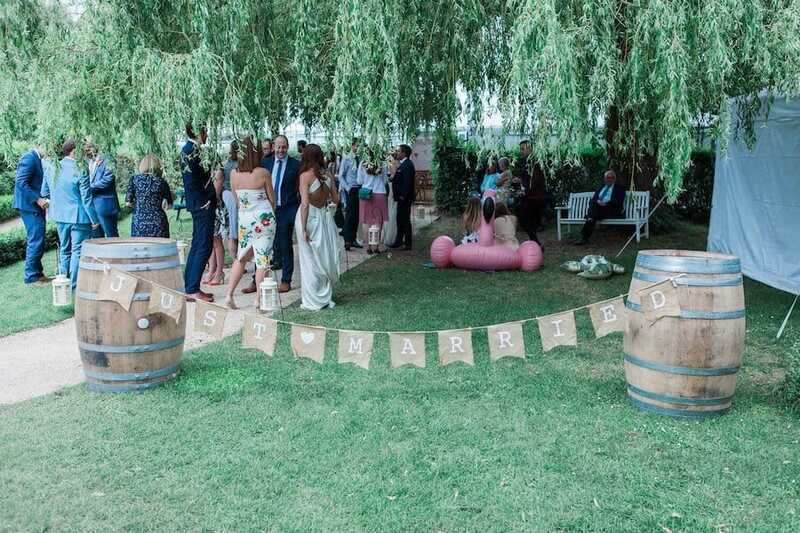 Enjoy impeccable service, great food, champagne boat arrivals and an enchanting day at our beautiful, centuries-old riverside wedding venue just outside of Oxford city centre. 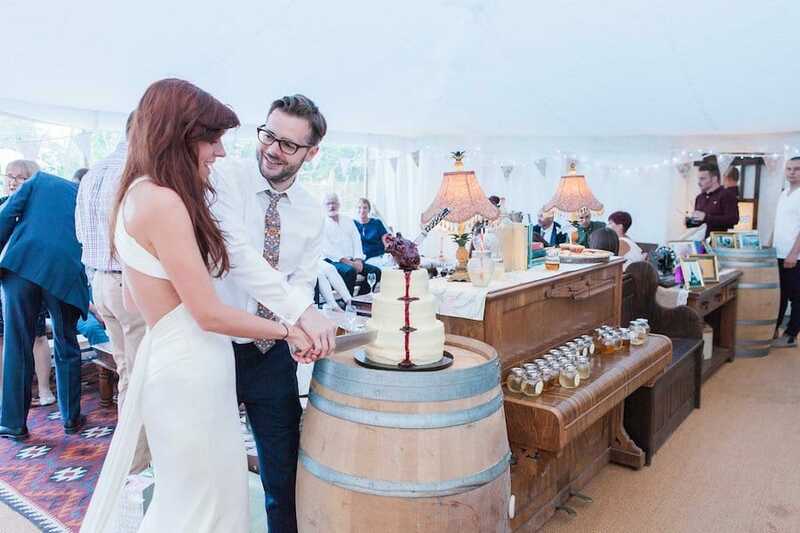 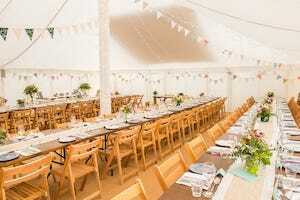 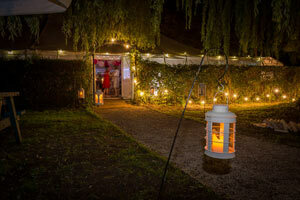 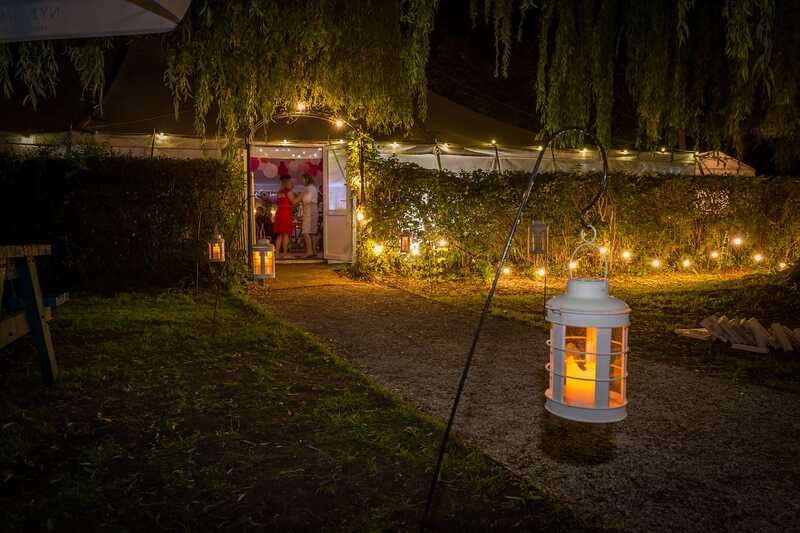 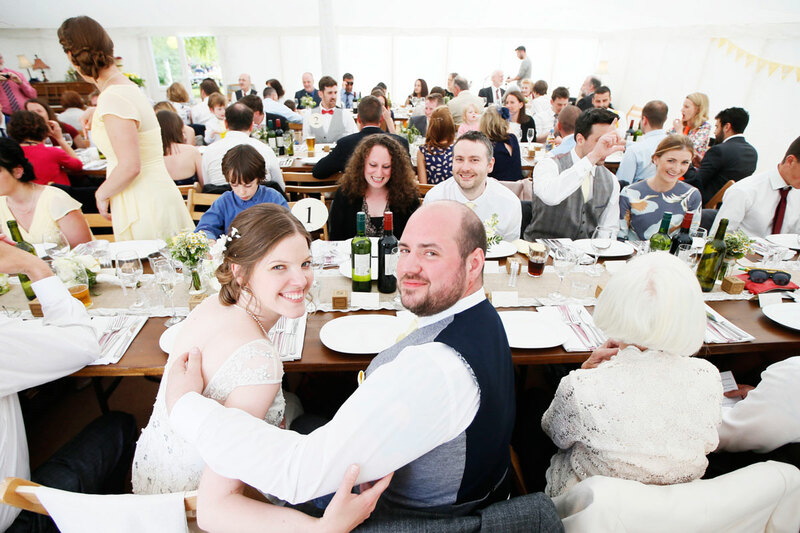 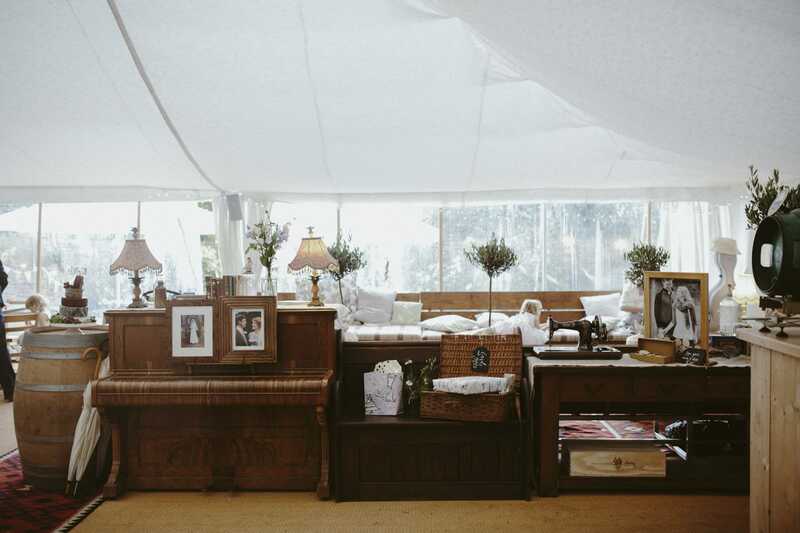 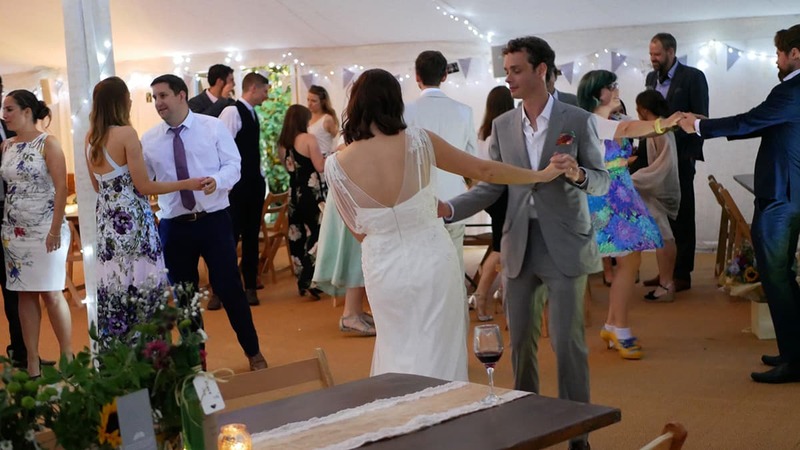 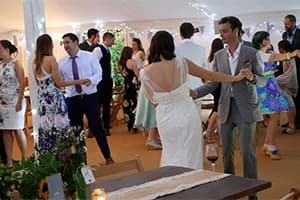 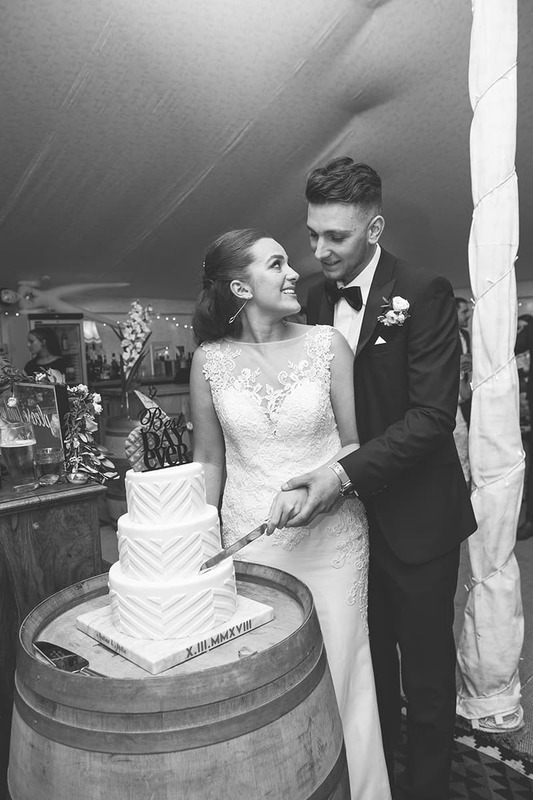 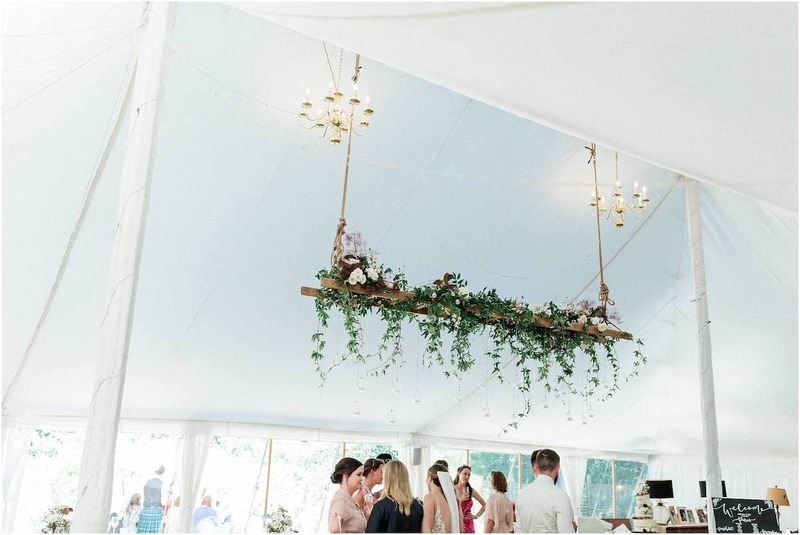 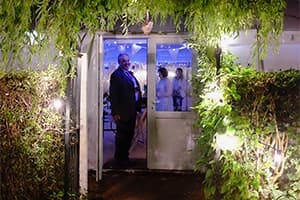 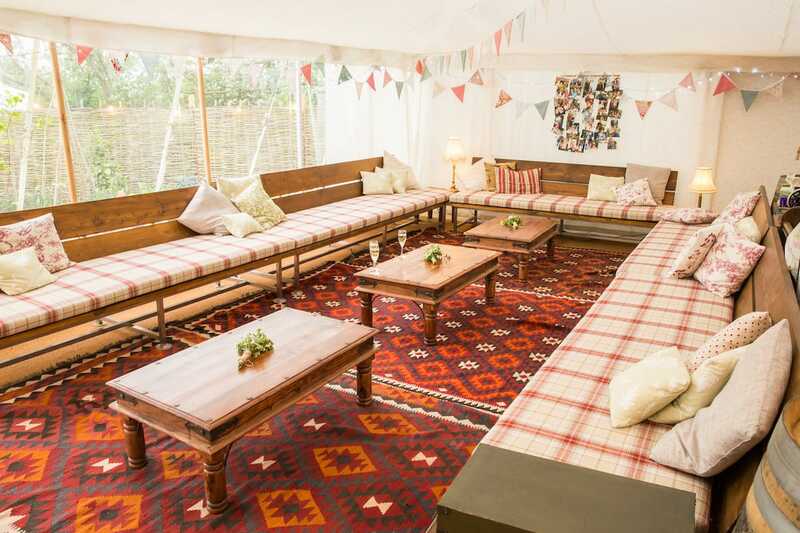 Our fully bespoke, canopied marquee hosts up to 200 guests in a stylish yet casual setting and is the ideal choice for couples seeking something that little bit different from the norm. 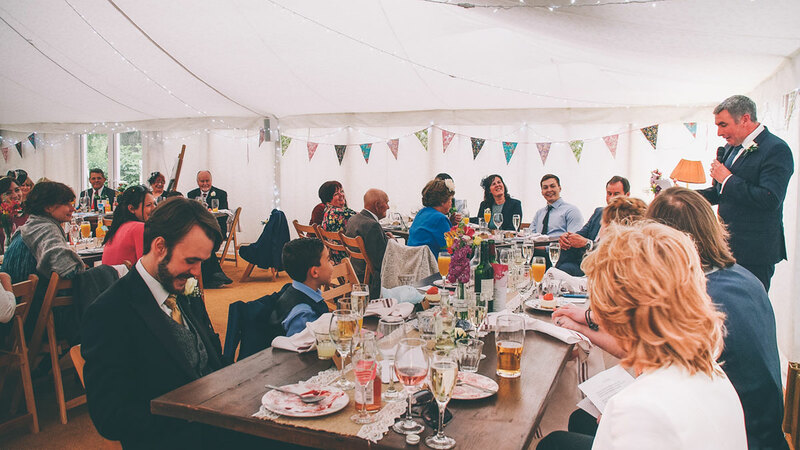 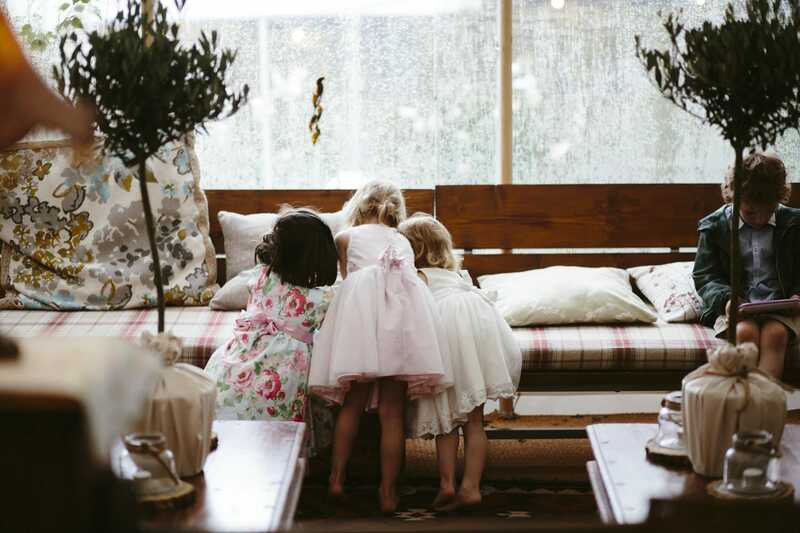 We can customise our space to fit your plans and ideas, and create the perfect day for you, your family and friends. 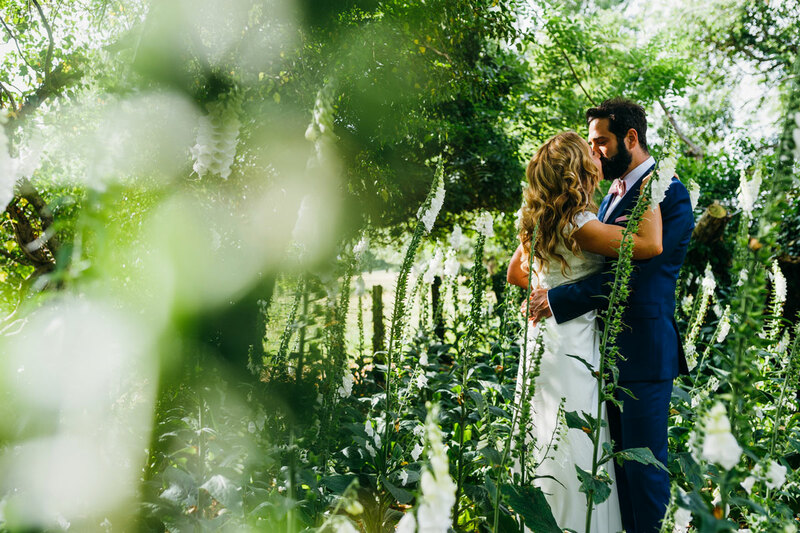 We believe every wedding is different and you should have your day as you wish, with some experienced guidance to help you along! 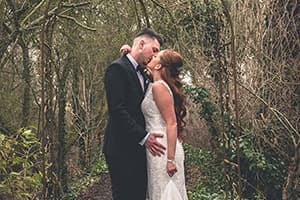 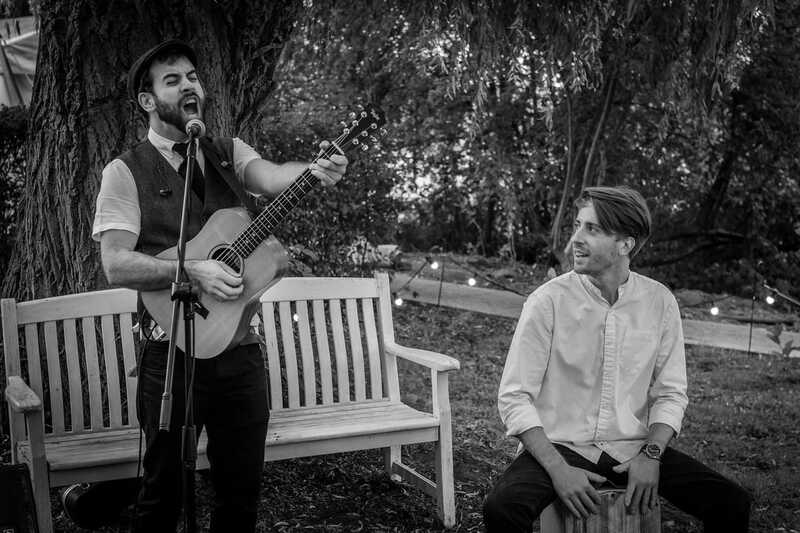 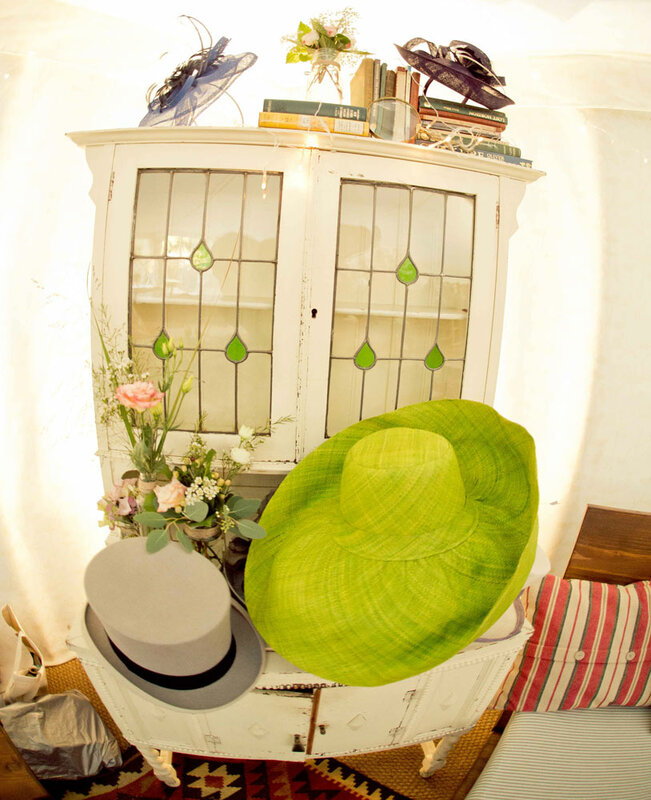 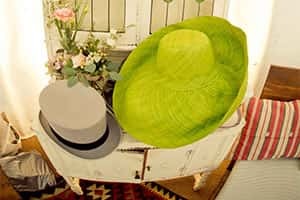 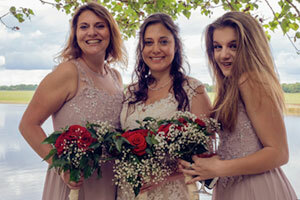 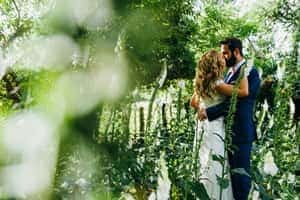 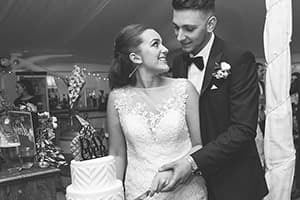 We do not offer set packages, we believe your day is unique and no two weddings fit the same mould. 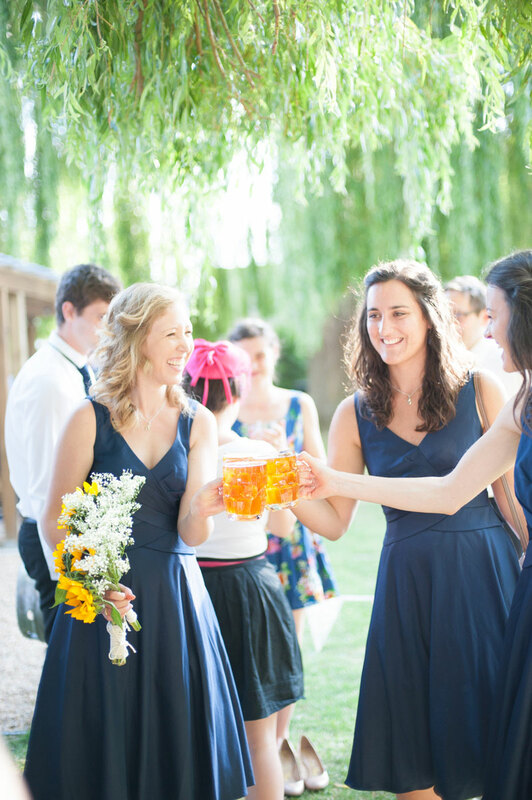 Come chat through your ideas, we love to make your plans a reality. 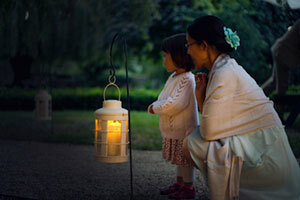 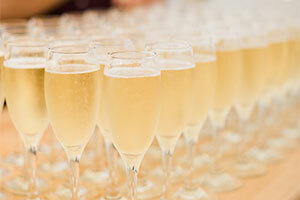 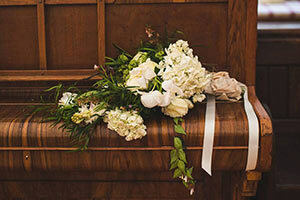 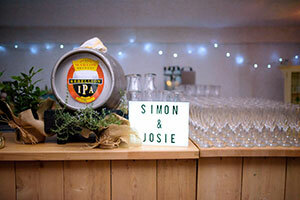 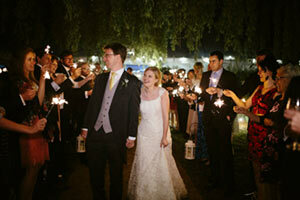 Our staff are fully experienced in hosting and organising weddings of all sizes. 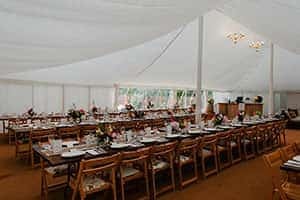 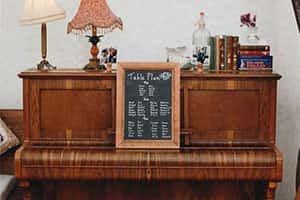 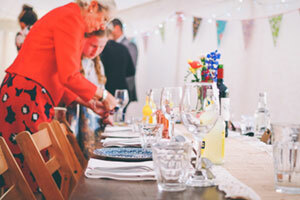 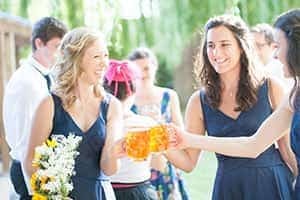 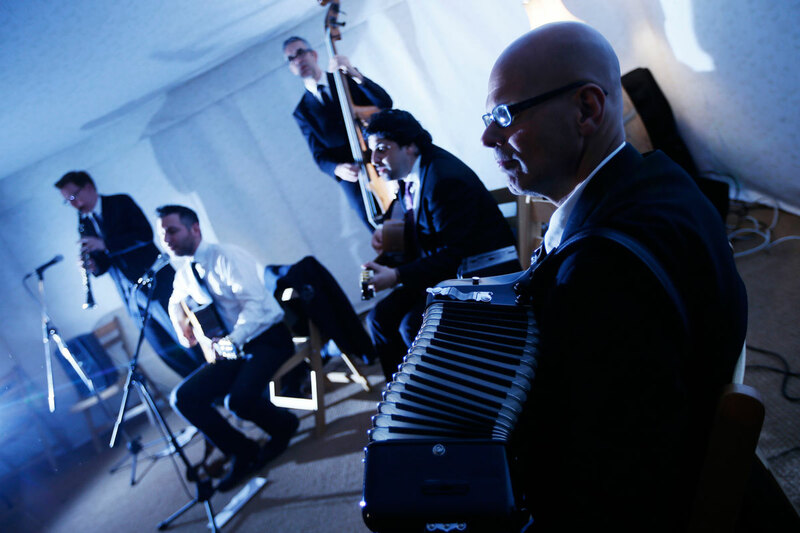 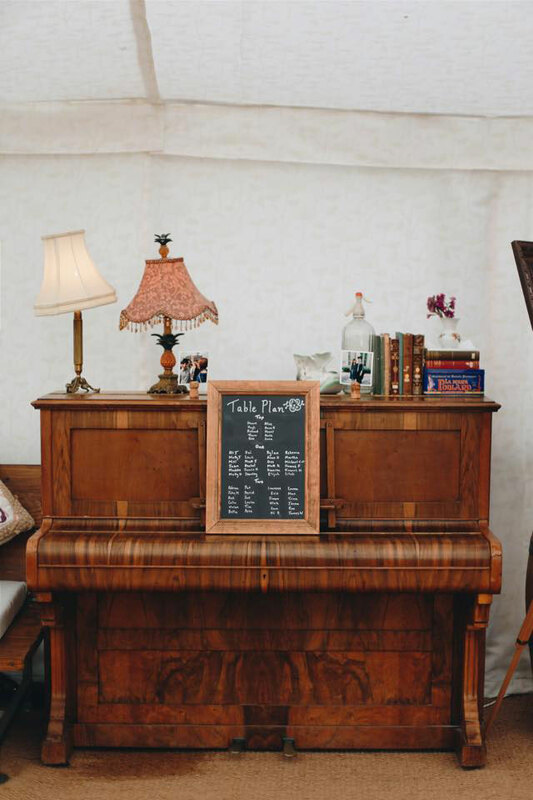 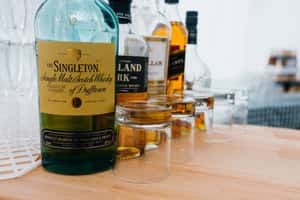 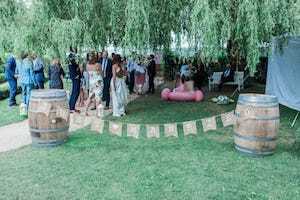 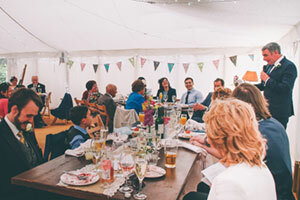 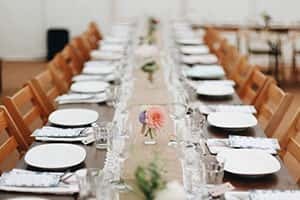 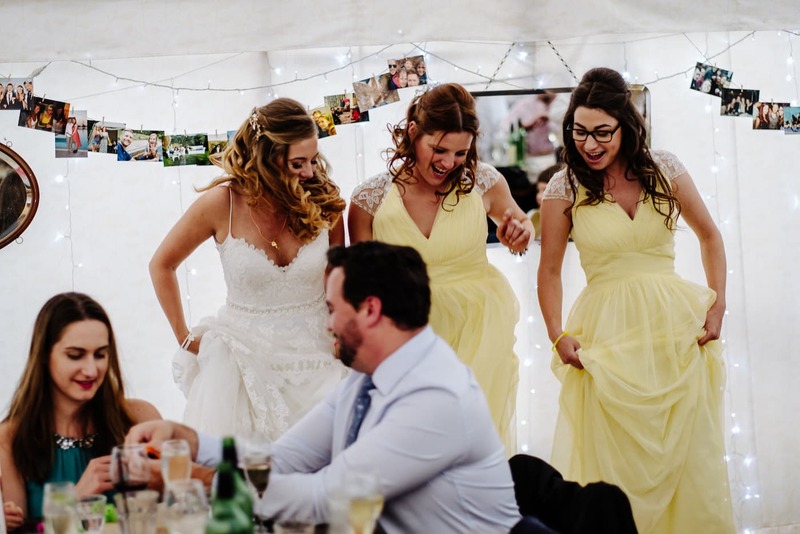 You will have a dedicated in house events manager to advise you at every stage of the planning process to make sure the details are dealt with. 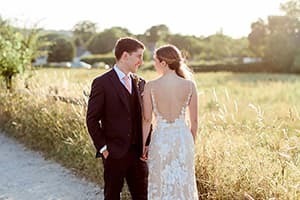 Summer 2019 - some dates still available, but booking fast - please contact us to avoid disappointment. 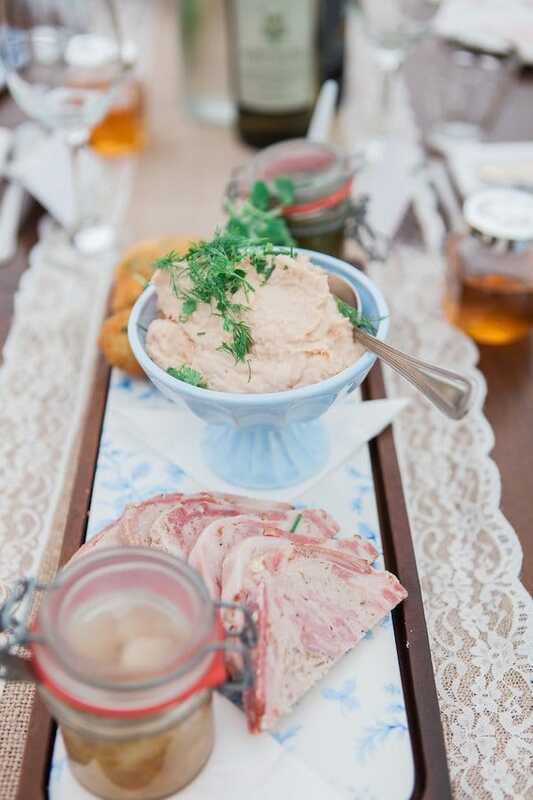 Our signature Country Feast is what sets us apart, this is not your traditional wedding breakfast. 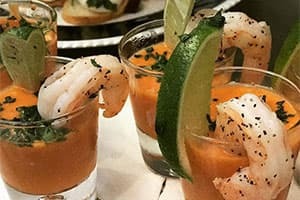 A genuine feast, served to the table for all to share, this delectable menu offers something for everyone and will astound your guests. 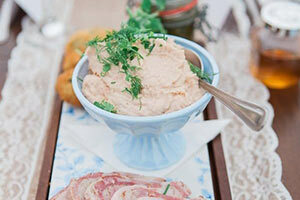 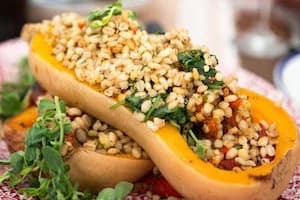 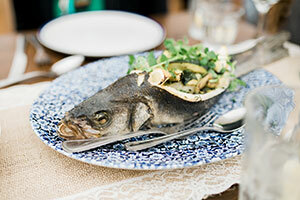 We also offer delicious hog roasts and a superb selection of canapés and evening nibbles. 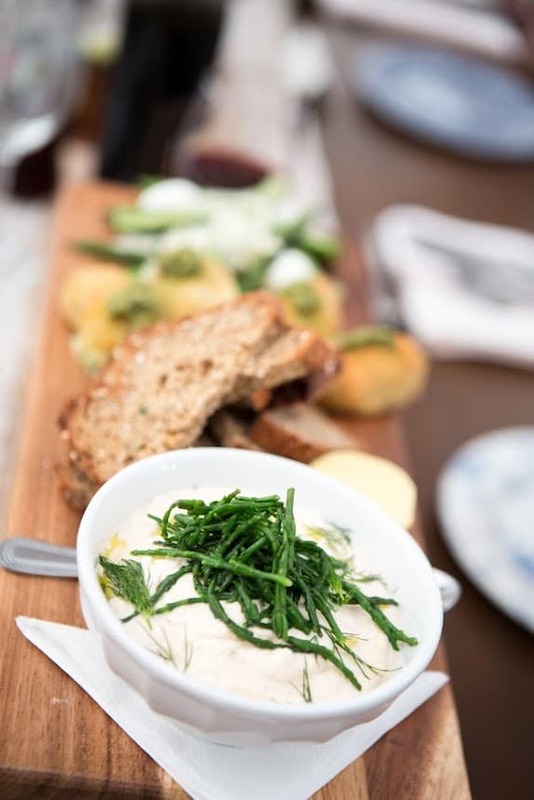 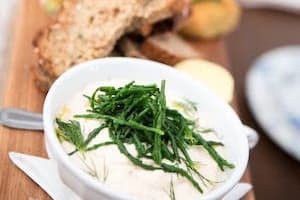 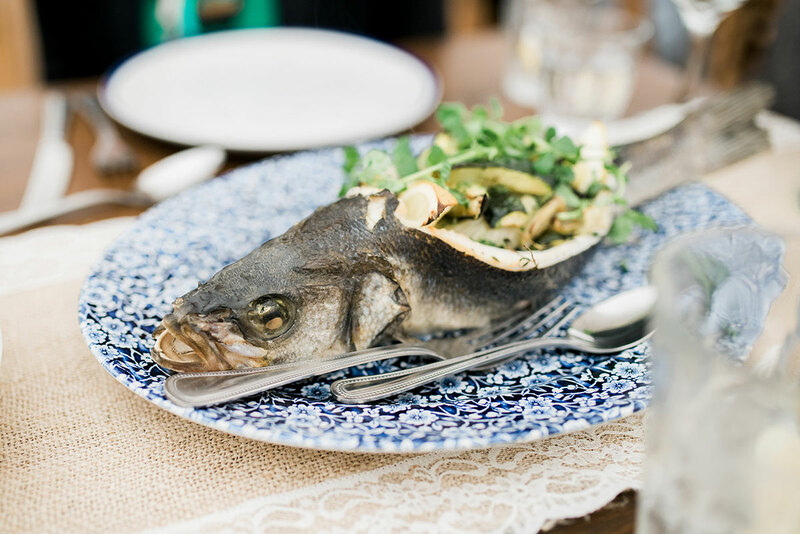 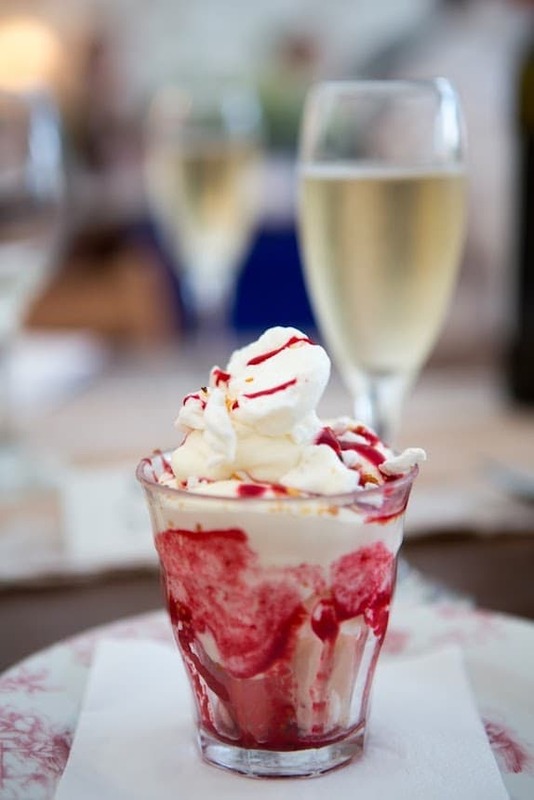 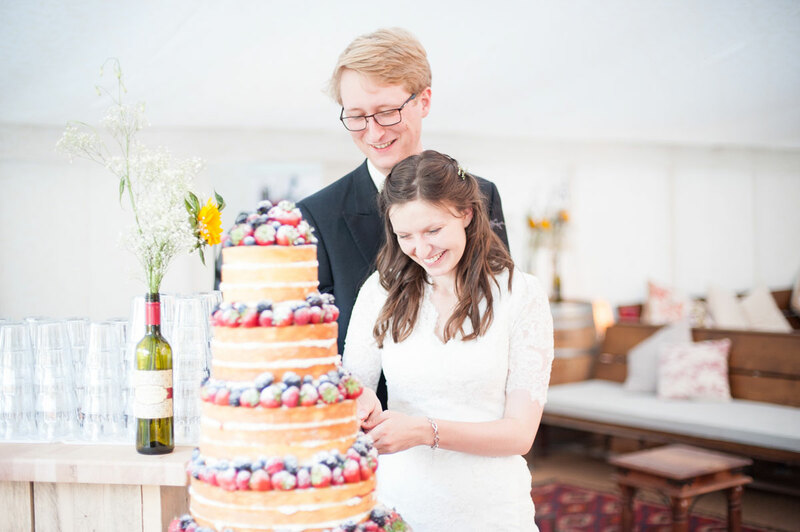 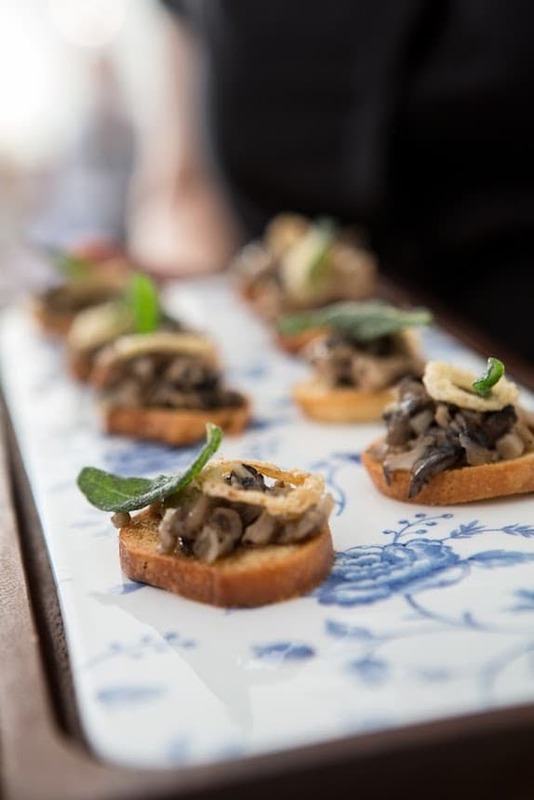 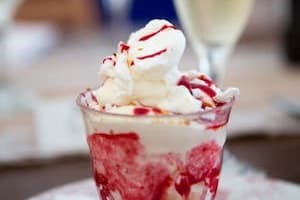 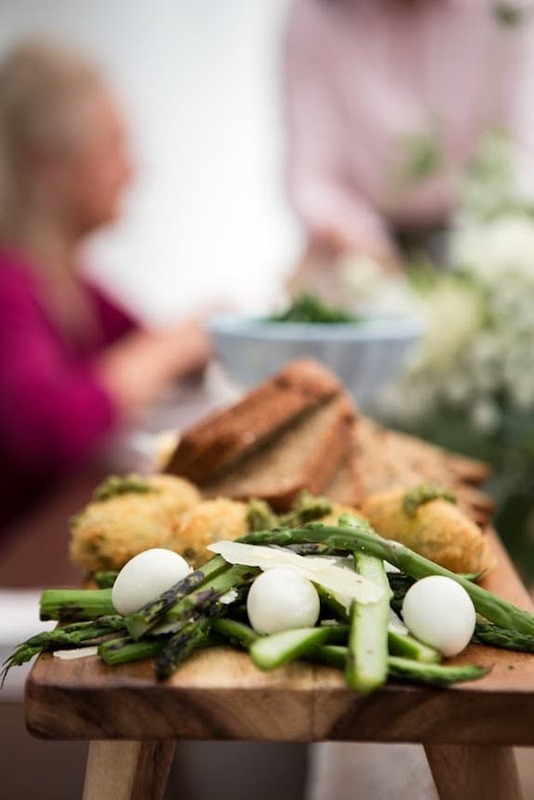 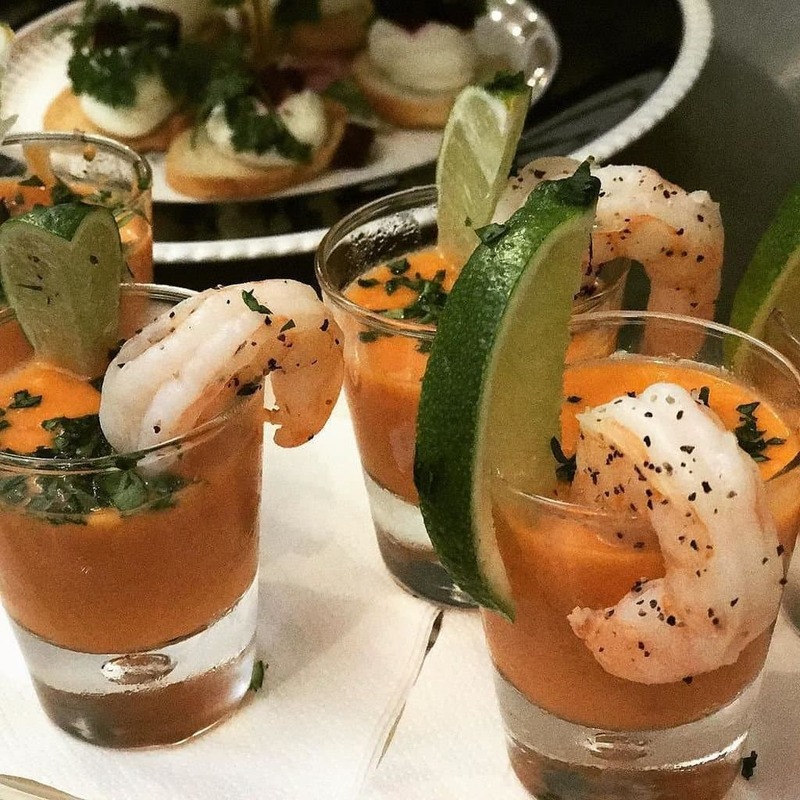 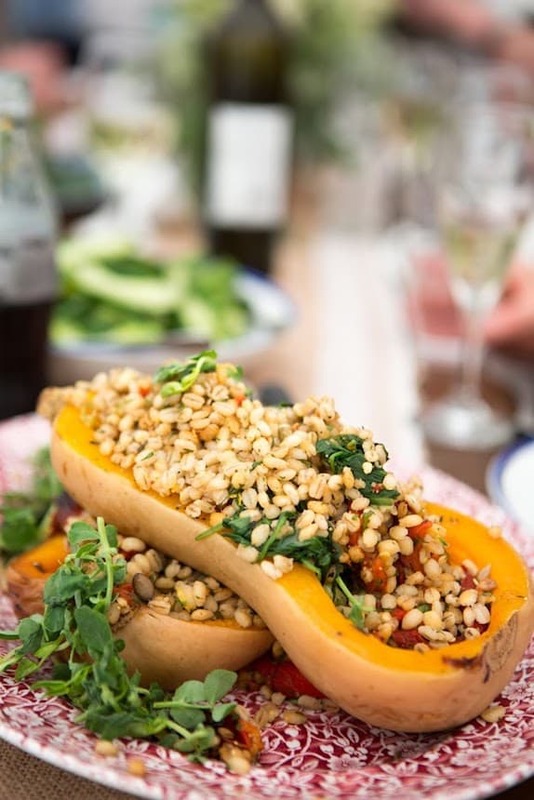 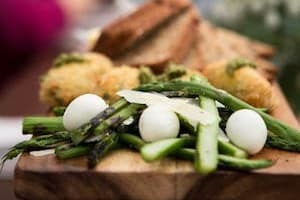 Our wedding food borrows all of the best bits from the fresh, locally sourced and seasonably inspired dishes on our main restaurant menu, and we make sure we take just as much care with the smallest piece of finger food as we do with the main-event main course. 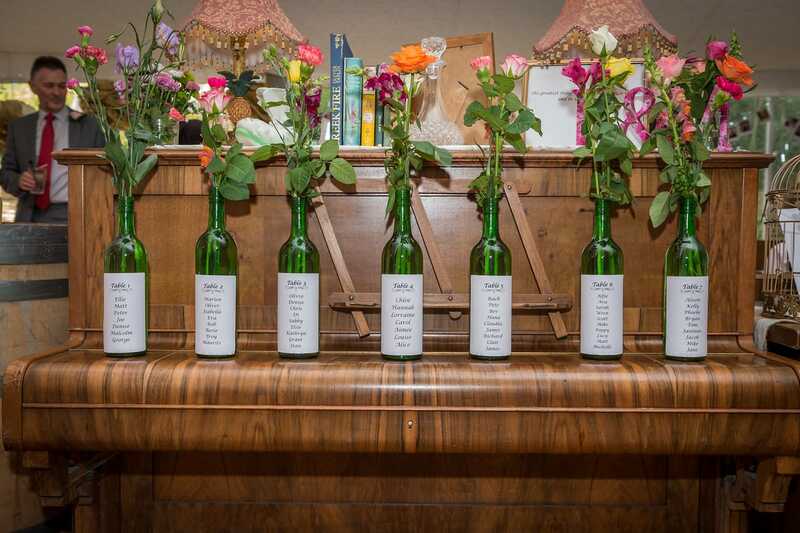 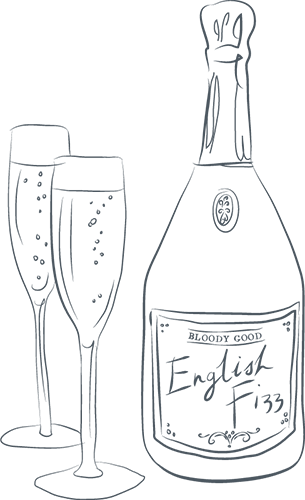 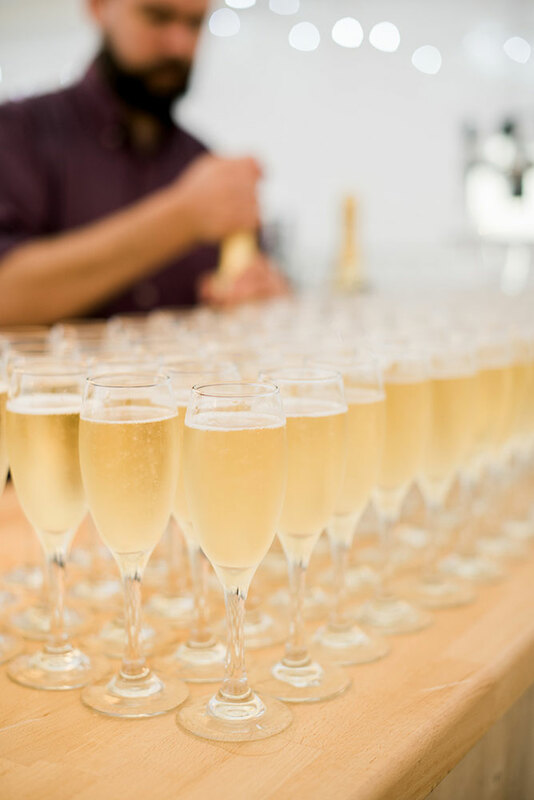 We stock a great selection of wines to help you celebrate - Award-winning English fizz is a speciality if you fancy offering your guests something a little different? 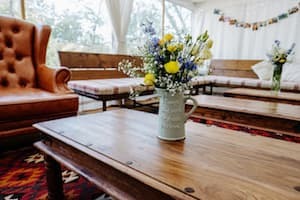 A proud free house, we take great delight in our selection of locally brewed real ales. 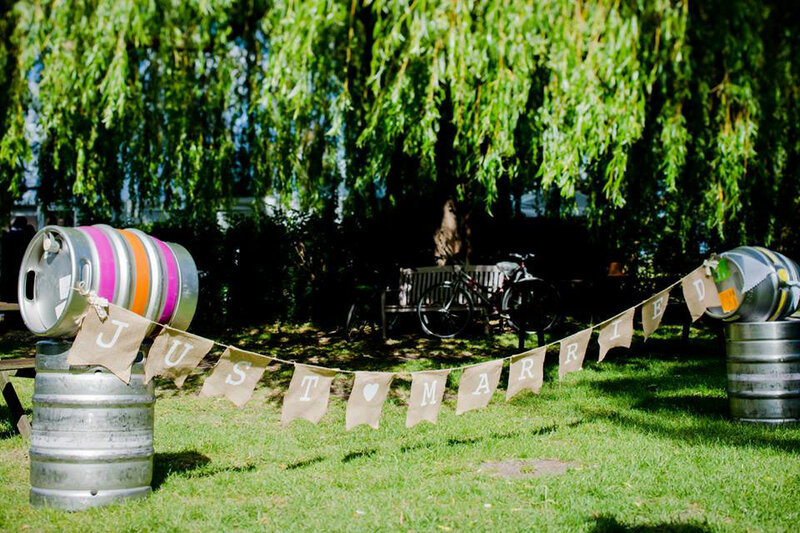 Why not get in a barrel (or two!) 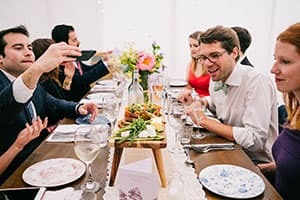 for your guests? 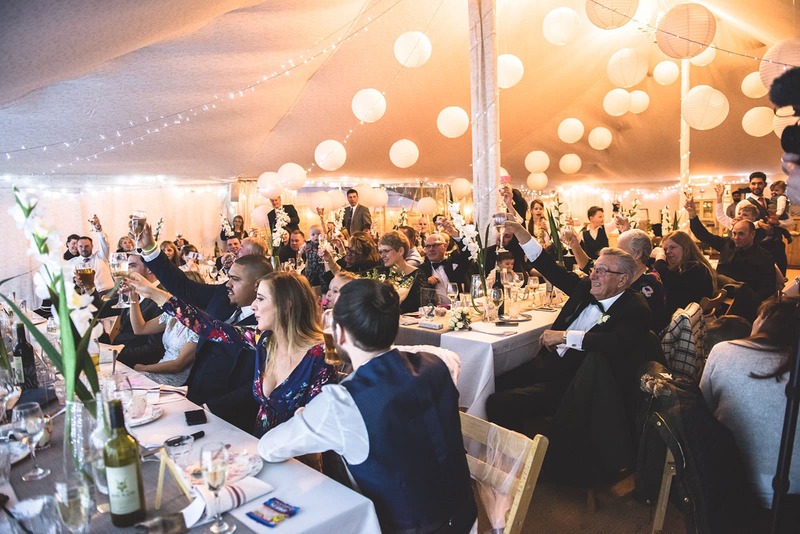 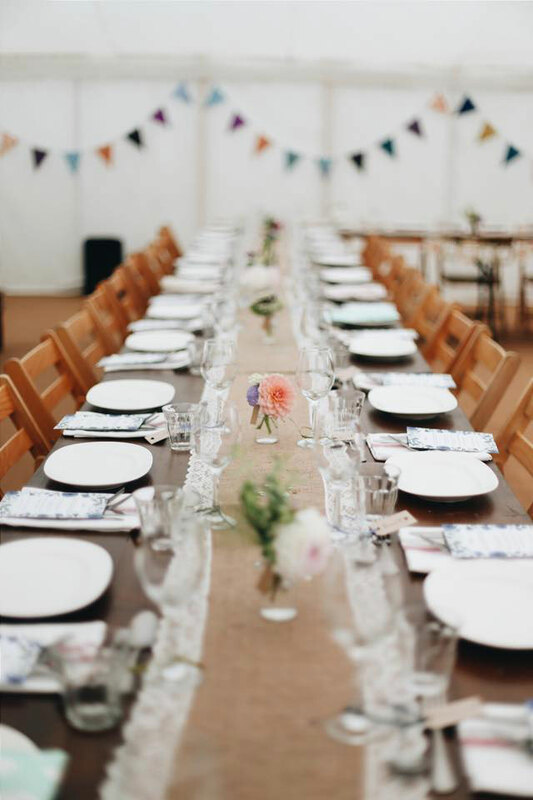 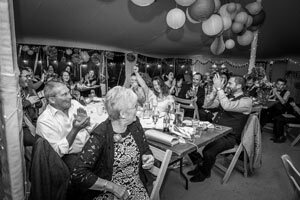 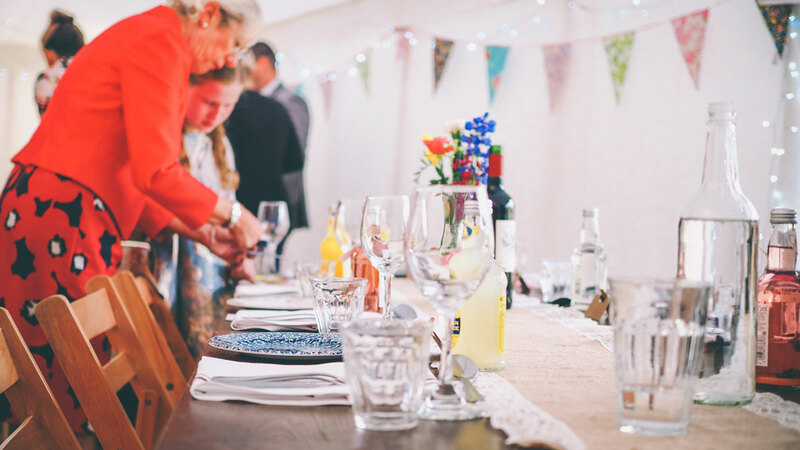 Our bespoke, heated marquee can comfortably host up to 200 guests in a variety of layouts - giving you complete control over how your feast is arranged and served. 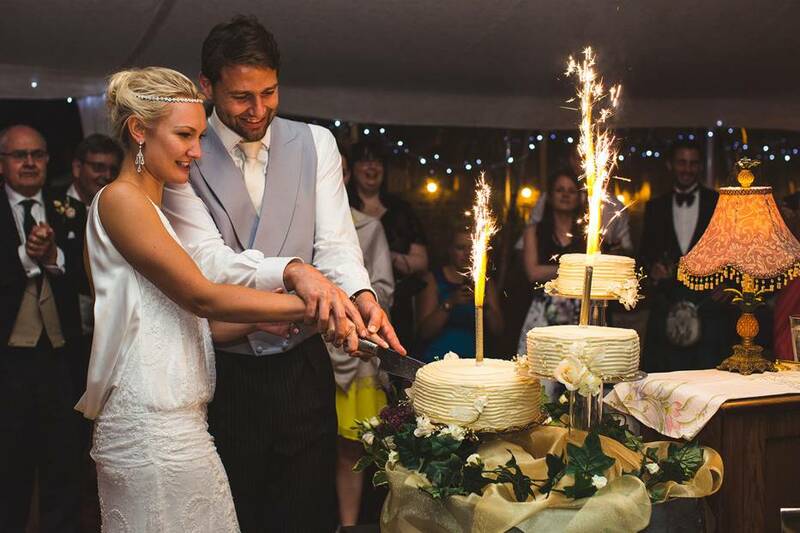 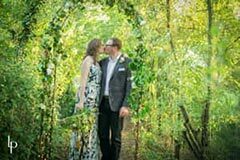 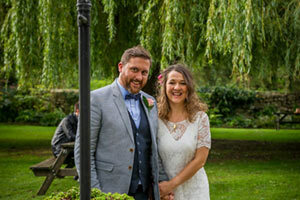 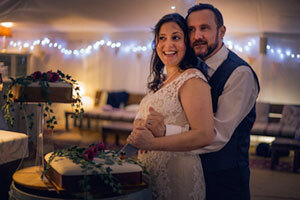 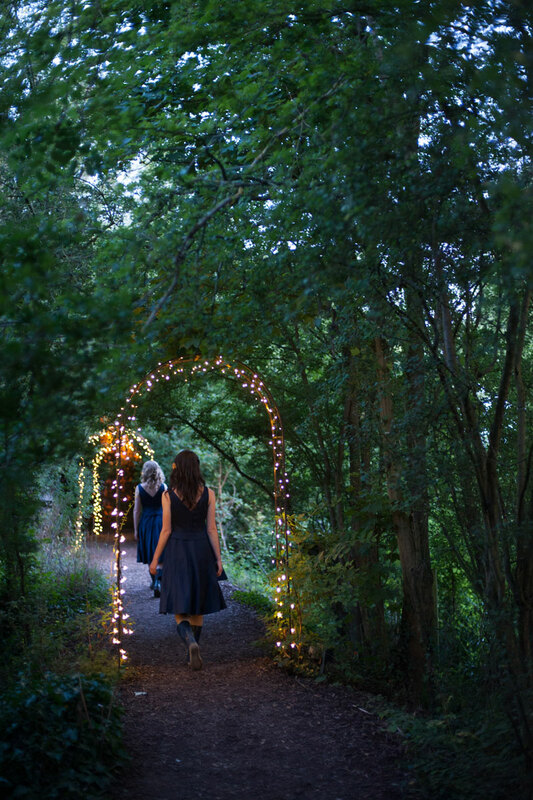 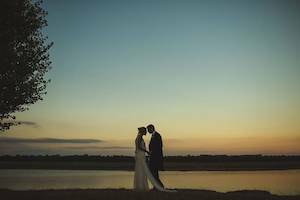 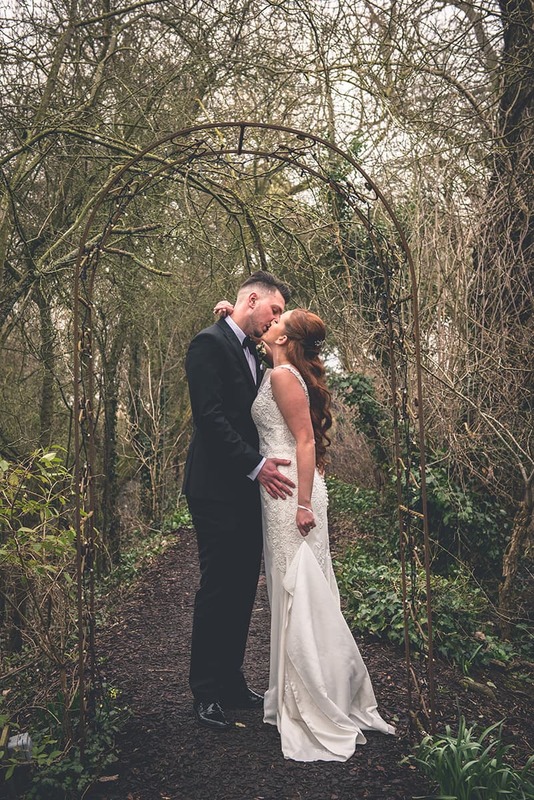 Take a look around our magical wedding venue in these videos from some of our happy couples. 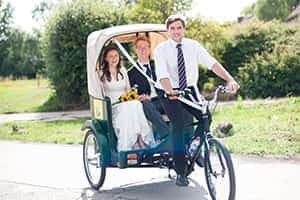 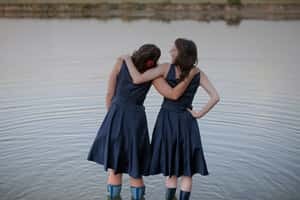 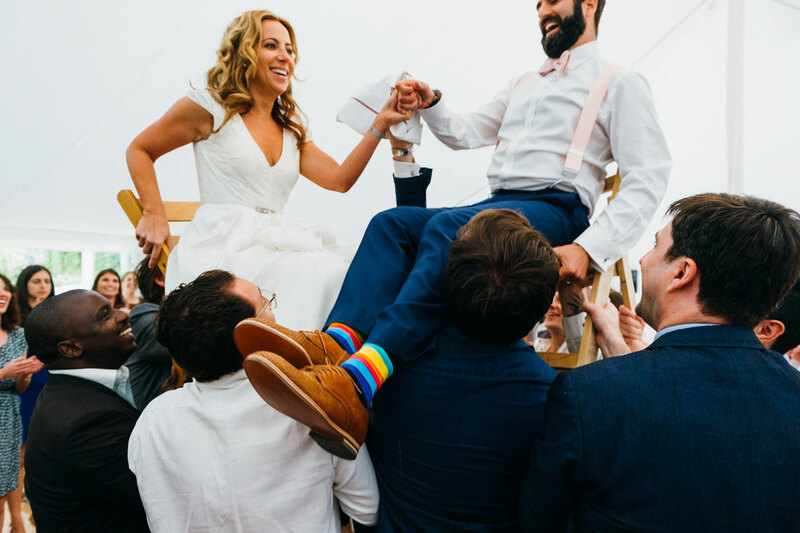 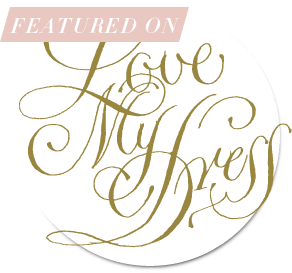 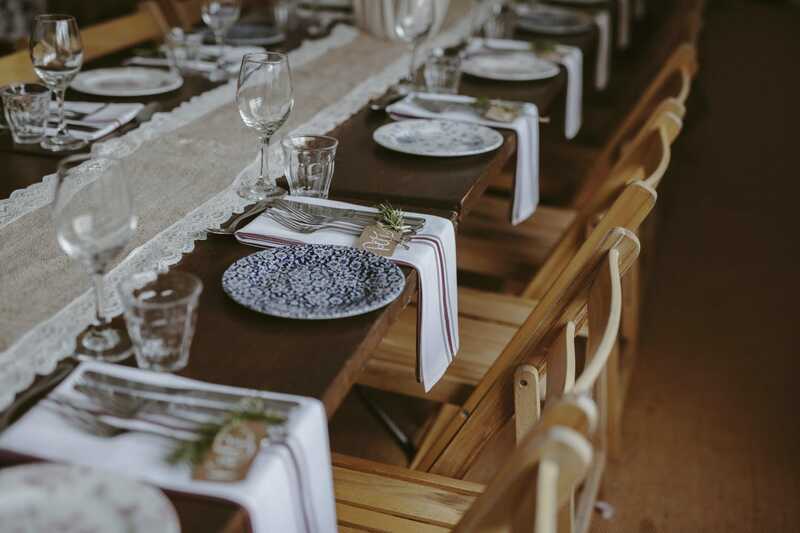 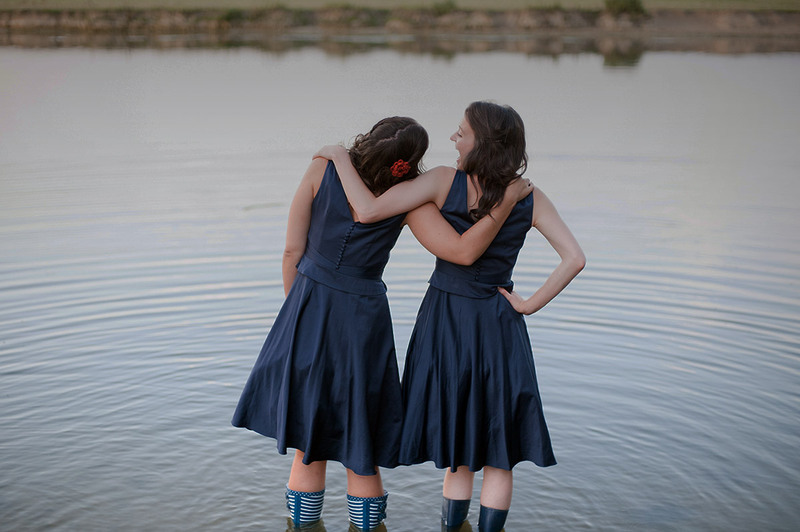 For more photos and inspiration, view these galleries and articles featuring previous Perch weddings. 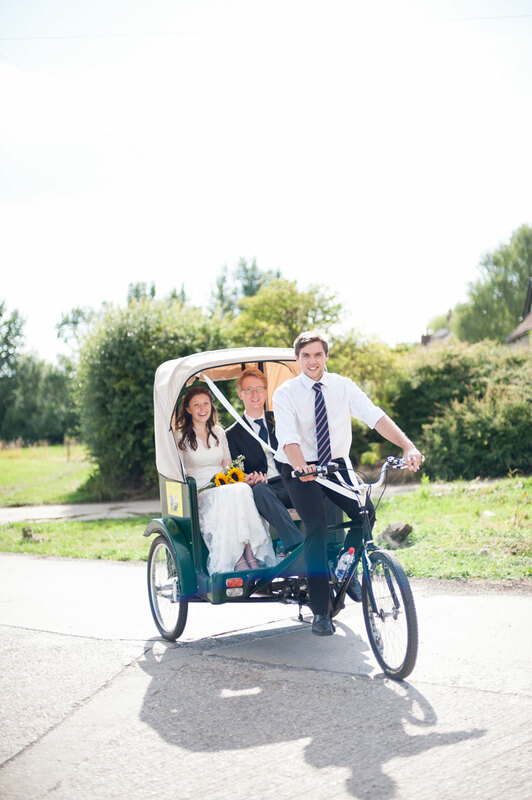 We are always happy to discuss your requirements. 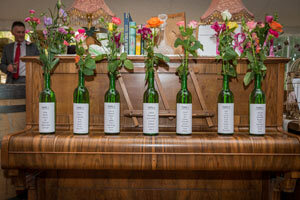 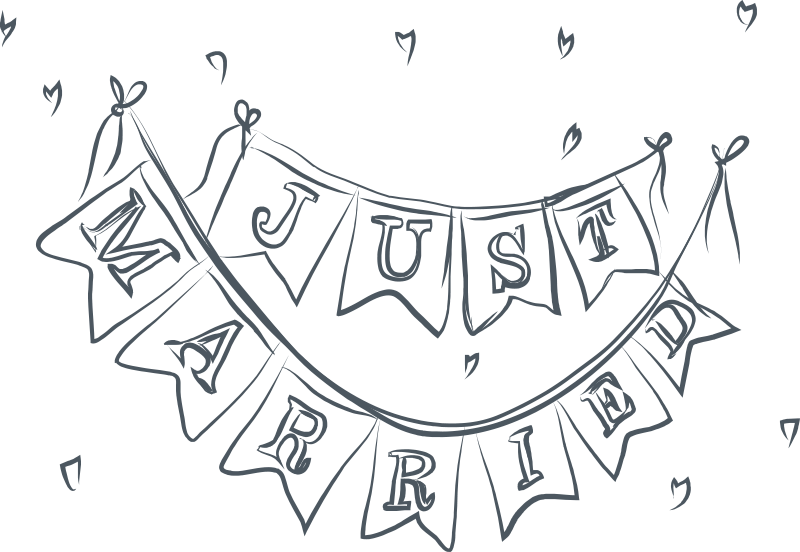 Please call or email to talk to our Wedding Organiser Deirdra and arrange a time for us to show you around. 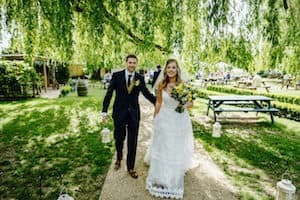 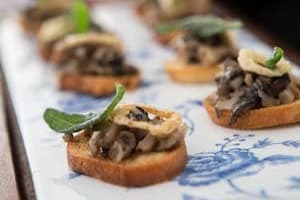 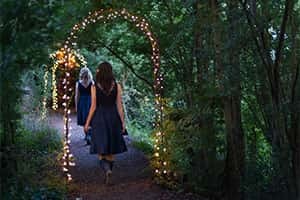 To see our beautiful and unique wedding venue is to love it, so we'd love the chance to show you around and discuss your wedding ideas over a glass of wine. Please note that we will try our best to arrange a viewing at a time that best suits you, but we may need to suggest an alternative time if our marquee is busy or staff are unvailable.